Completely remodeled home in a great DC Everest neighborhood! Practically a new home with: new roof, siding, windows, furnace, ac, and all interior is redone! Brand new kitchen w/ professionally installed cabinets, slow stop drawers, and black stainless appliances! 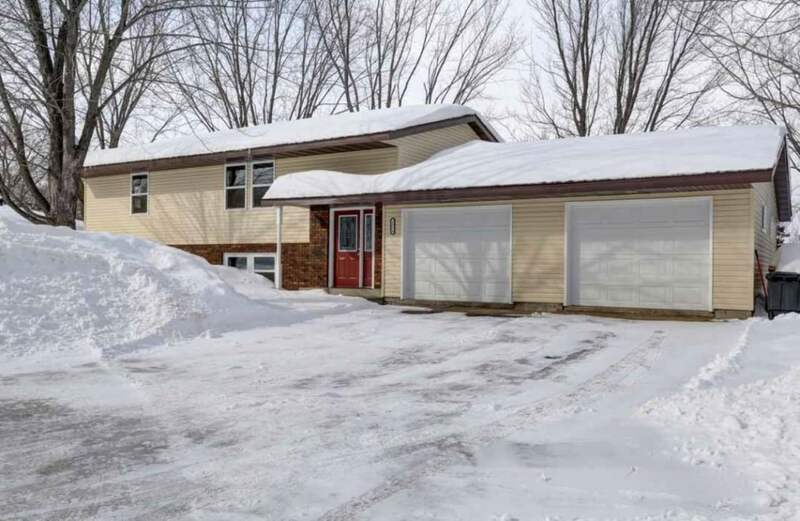 The home features updated bathrooms, new patio doors & deck, and a walkout lower level! Large oversized attached garage, sizable backyard and nice elevated views from the home. Great opportunity to own a like new home at an affordable price.